Angelique Kidjo’s spirited cover of the Talking Heads classic “Once In A Lifetime” is fantastic. The robust instrumentation keeps things bouncy while Kidjo’s inimitable vocals add an entirely different air to the depressing stranglehold of suburban living that David Byrne was singing about in the original. The production keeps a close quarter for the vocal and instrumental sections; there’s a sense you’re jamming with Kidjo in the studio here. 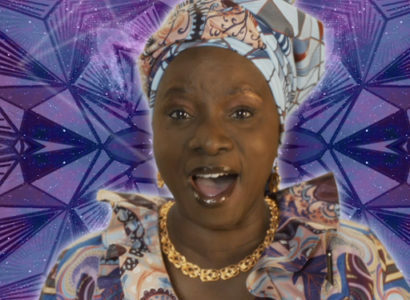 Hopeful, infectious, and with a visually stunning video, Kidjo’s Once In A Lifetime is an evolutionary step forward for one of the best tracks of the twentieth century. We announced Kidjo’s Sings album back in 2015.